On the lookout for things to keep you occupied this September? 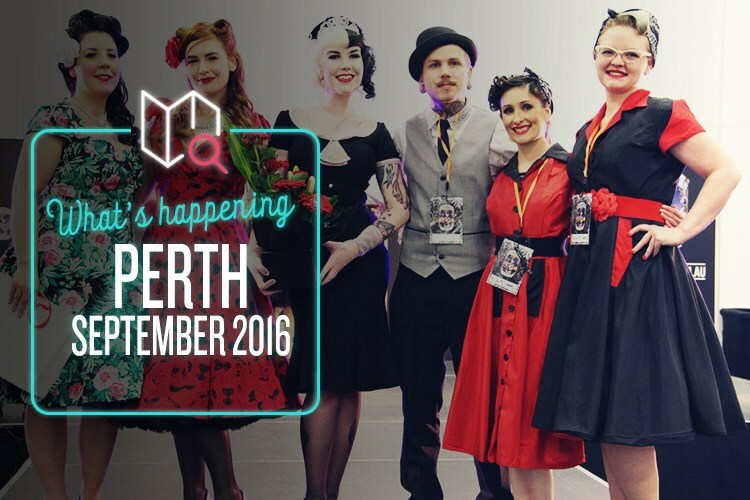 Perth’s got a bit of everything going on, and we’re determined to show you the best of it. So, if you’re into gourmet beef, sweet tattoos or a muddy good time, please do read on!